This book is almost out of print, which justifies a higher price. 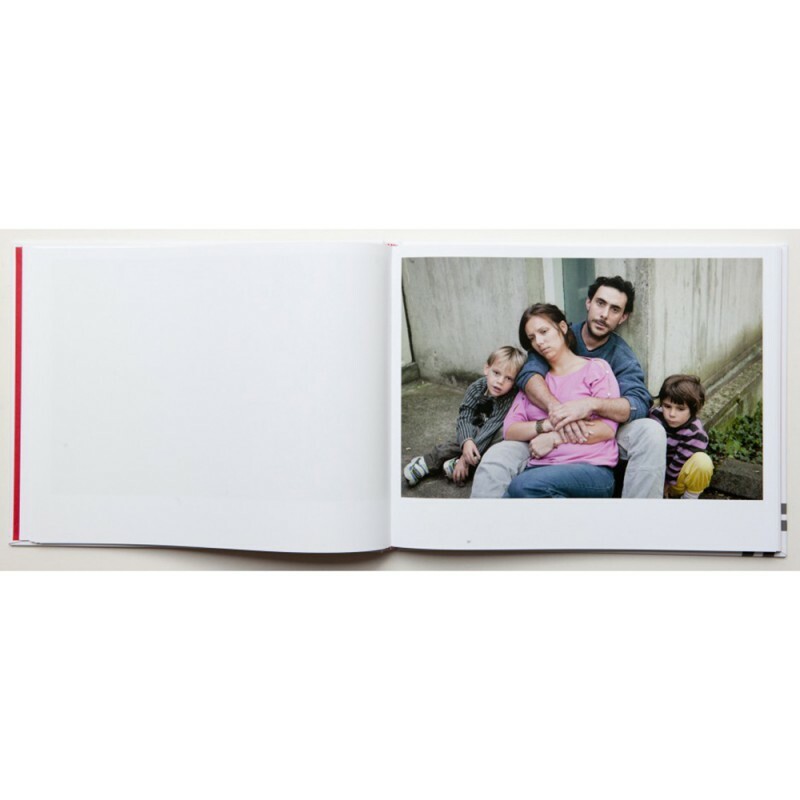 This book is about English people living in France in the Périgord region. All the portraits or stagings are related to these English families expatriated in the Dordogne. Rip Hopkins has chosen a research theme that is linked to both his personal identity and the territory in which he lives. 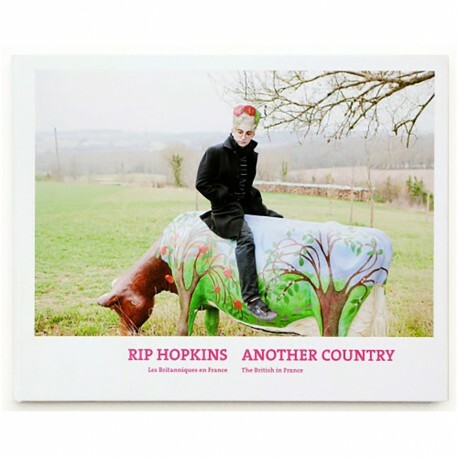 Exiled from the United Kingdom, Rip Hopkins confronts his own origins and his intimate relationship with France. 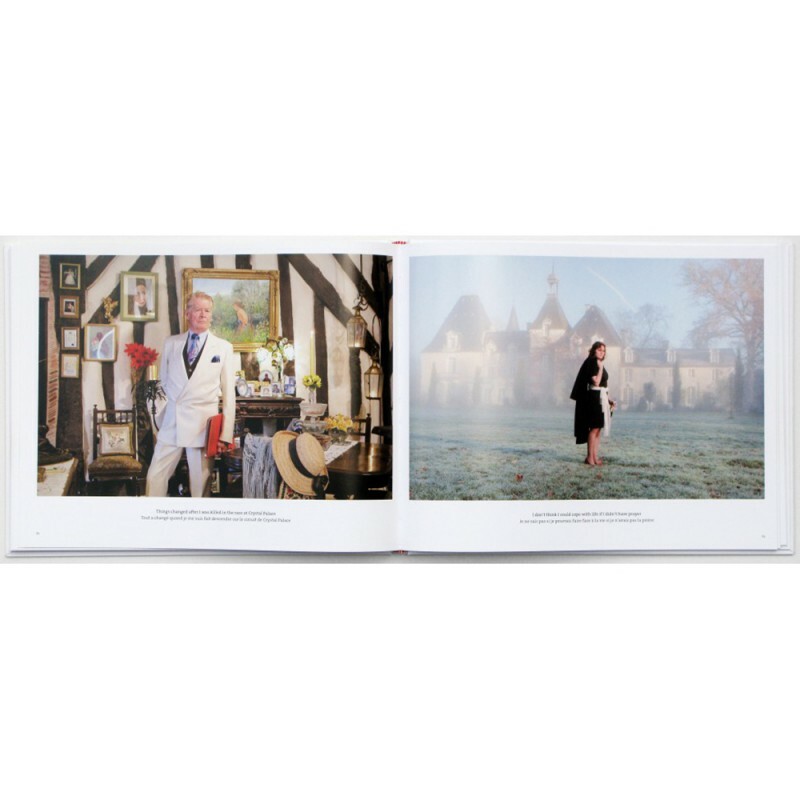 Antony Mair, a Brit from Périgord, describes the phenomenon of expatriation of his peers and a Frenchwoman, Pauline de La Boulaye, explains her view of the British, the photographer and her time. 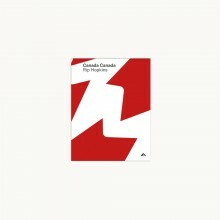 These testimonies raise the question of identity and belonging to a country, real or imagined, in the context of a society undergoing the impact of globalization. Disturbing and dreamlike, Rip Hopkins' images penetrate the deepest layers of our inner self.